Filled with themes such as gang violence, class conflict, and choice, this story shows a 14-year-old boy’s struggle to make sense of the fighting around him. 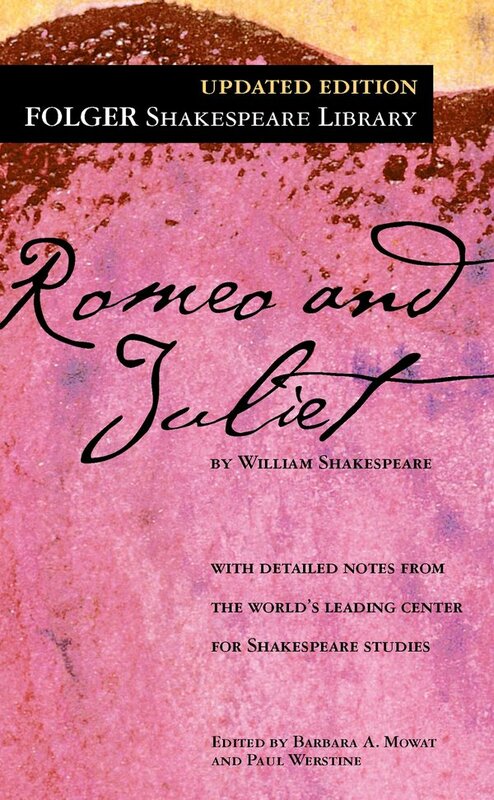 Reading this early will definitely help with trying to understand Shakespeare’s English and themes of high-strung romanticism. 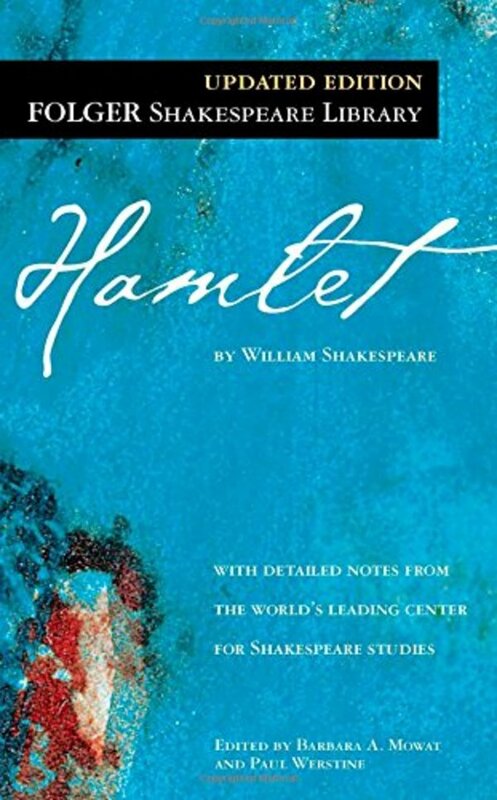 Moving towards darker texts written by Shakespeare, Hamlet is about a prince who has to avenge his father’s death by murdering his uncle. Concentrating on themes such as morality, deception, and family obligations, this play will be sure to have your heart bleeding to read more. 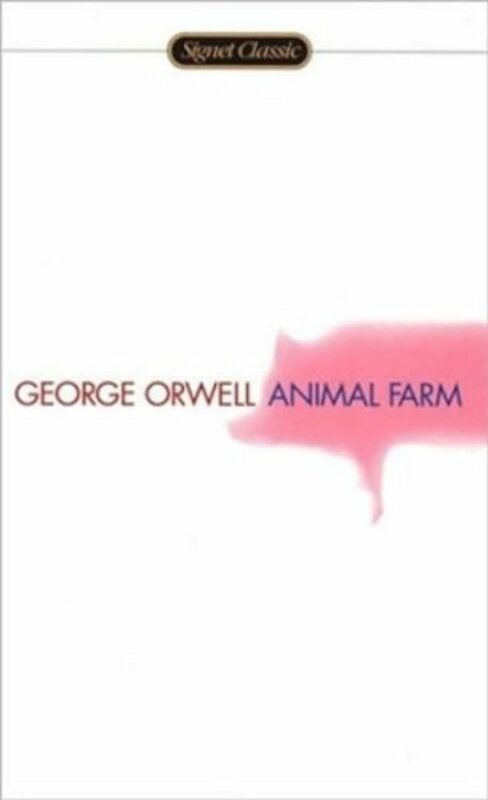 Animal Farm is a deceptively simple story about rebelling and talking animals; however, it is actually an allegory to the Russian Revolution. Both very fantasy-like and at the same time real, this story is a book of history. 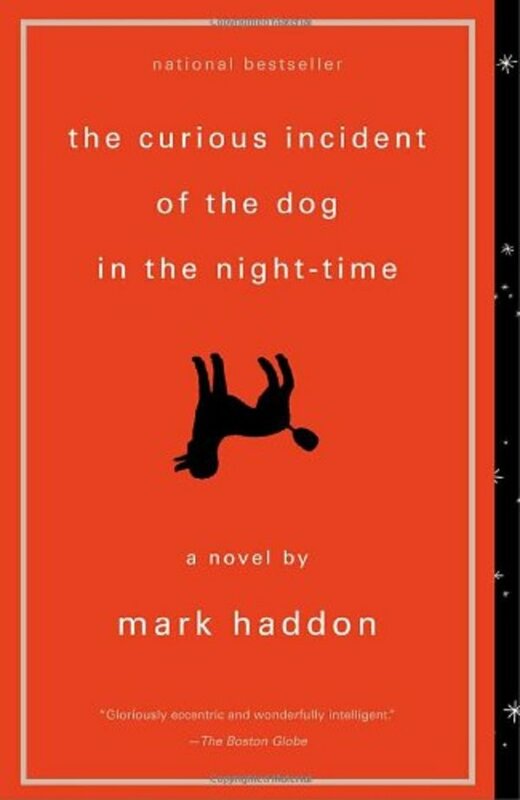 The more recent 21st century book, The Curious Incident of the Dog in the Night-Time, approaches more contemporary issues in the world such as mental illness. Read from the perspective of a boy with Asperger’s Syndrome, this touching story portrays the many obstacles of those who have to endure more obstacles than the average. 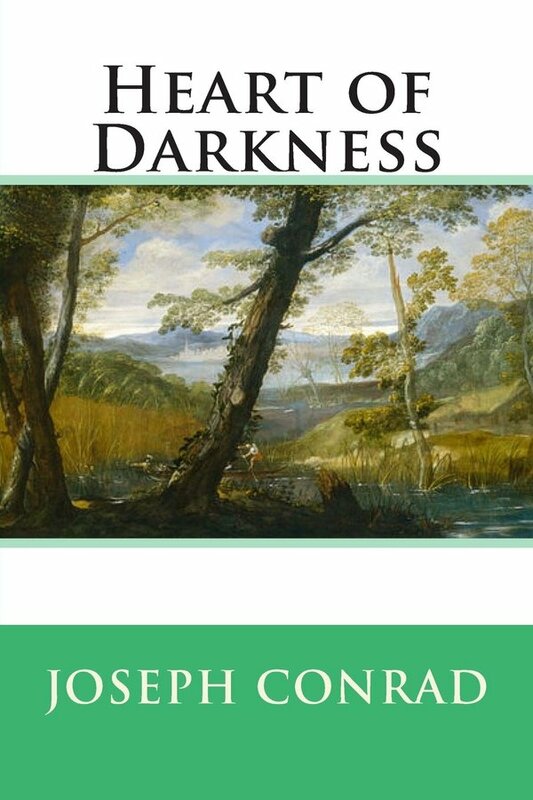 Heart of Darkness resonates themes of racism, colonialism and corruption. Between the colonized and the colonizers, the book questions who are actually civilized and who are savage. A true eye-opener. I remember trying to read this book and it was definitely a nightmare trying to grasp its language (even compared to Shakespeare). 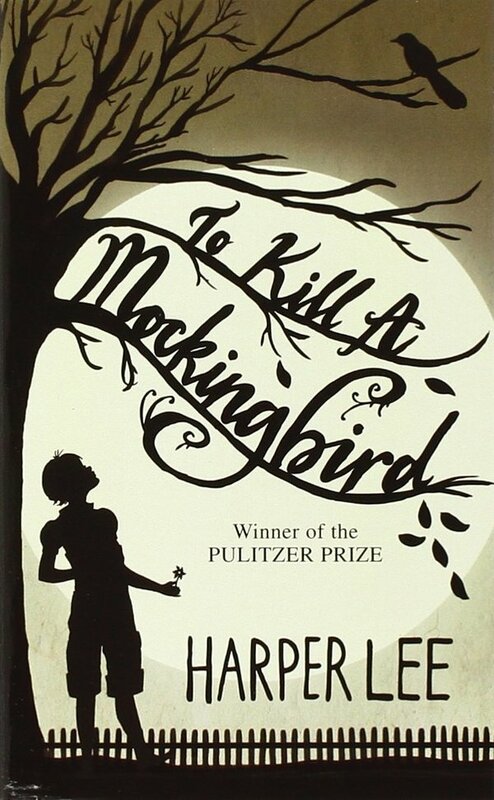 To Kill a Mockingbird is a dense text following a child’s pathway into adulthood in a community of racial injustice. Check out its sequel, Go Set a Watchman, too! 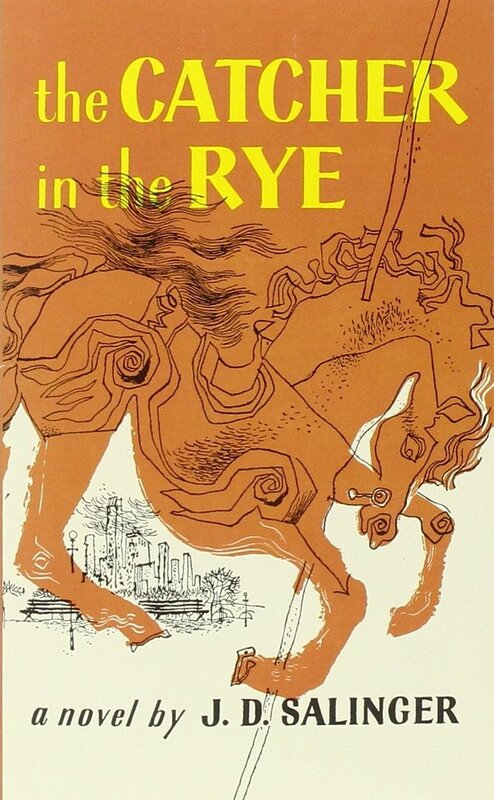 The Catcher in the Rye is riddled with themes of ‘societal norms’. 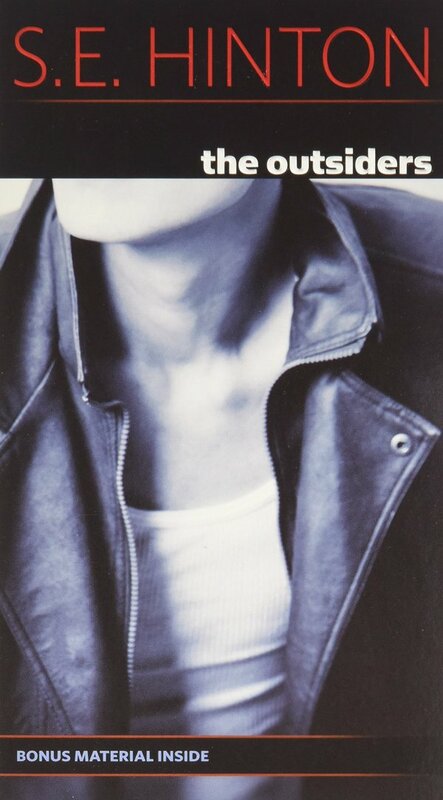 Holden, the main character, observes the hypocrisy of the world and fights loneliness when he continually isolates himself from things that he doesn’t like. 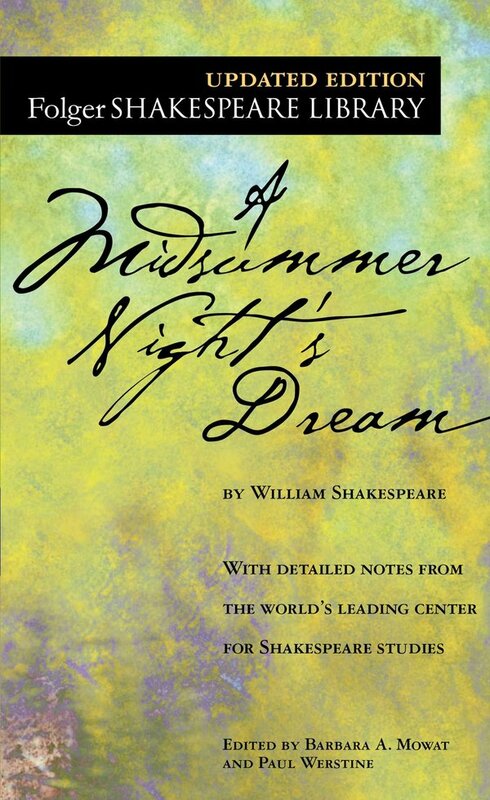 Unlike some of Shakespeare’s more emotionally intense plays, A Midsummer’s Night Dream drifts toward a more comedic storyline. Featuring love quadrangles, fairies, and a donkey-headed human, this play will stimulate your imagination and thinking. 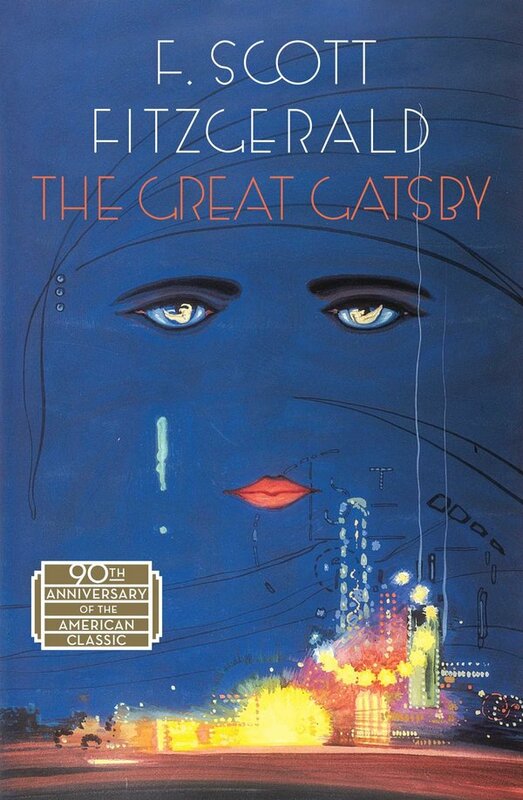 The Great Gatsby is a story about a mysterious millionaire named Jay Gatsby. Set in the fictional town of West Egg, the story explores themes such as decadence and disillusionment. Although this book never took off during Fitzgerald’s lifetime, its popularity has skyrocketed since then. Check out the most recent movie version too! All these books have a chance of ending up on your school curriculum. However, even if they don’t, all of them send a valuable message to any reader that sets eyes on their pages. They are well-crafted for the sake of education and their permanence in our society proves that. Do you usually get tired of reading during school? Learn how to read more during the school year!